The Kokomo leaves from OBX Marina in the village of Wanchese on the south end of Roanoke Island. 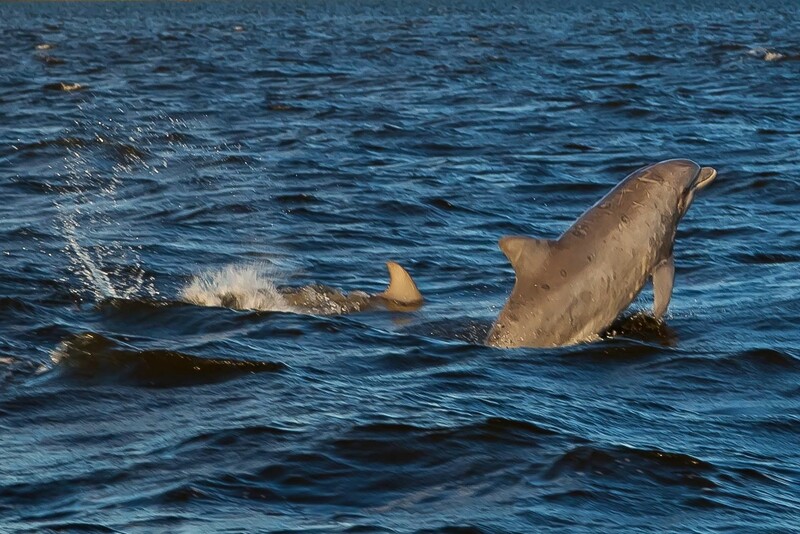 Seeing dolphins in the wild is a breathtaking experience. Reservations are required so please call ahead to be sure space is available. A credit card is required to hold your reservation. 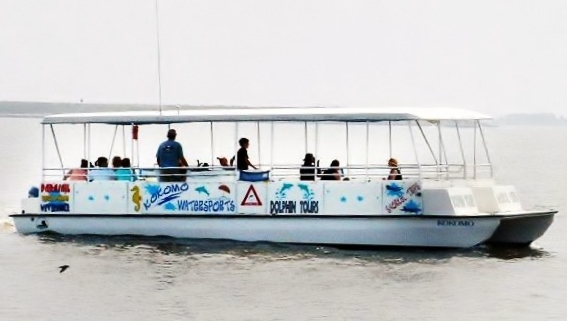 We've been awarded "#1 Dolphin Tours" by Trip Advisor for the last four years! Check us out on Trip Advisor! 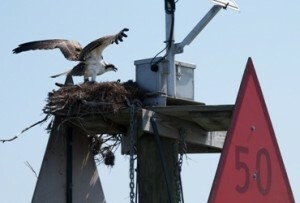 Bottlenose Dolphins, Ospreys, Lighthouses and more. 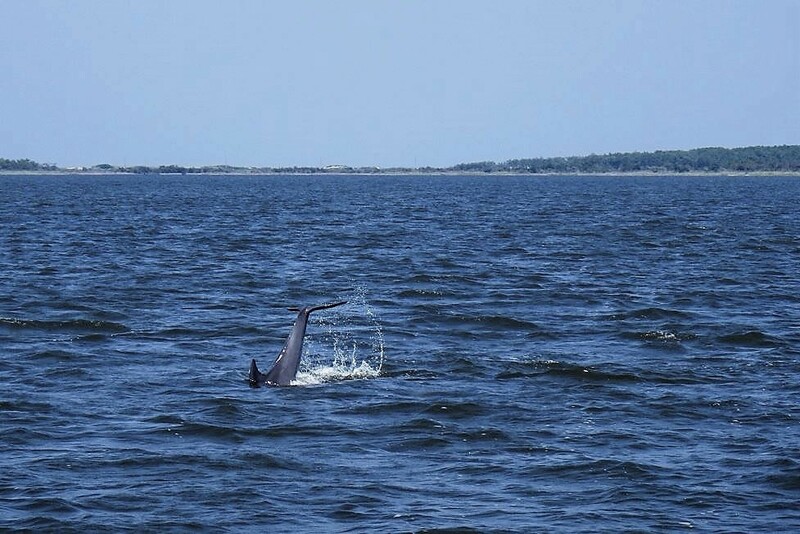 As you embark on our 2 hour journey, you'll witness some of the most spectacular scenes enjoyed in coastal North Carolina. 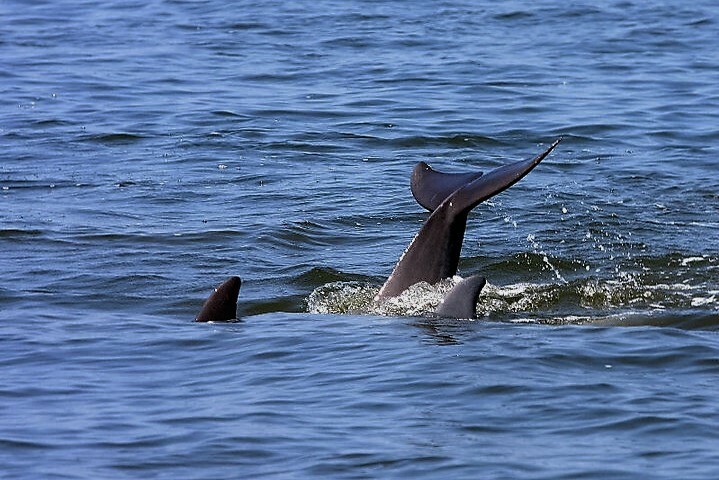 Our goal for our guests is to search for bottlenose dolphins and local species of birds while taking pleasure in the splendid scenery along the way. 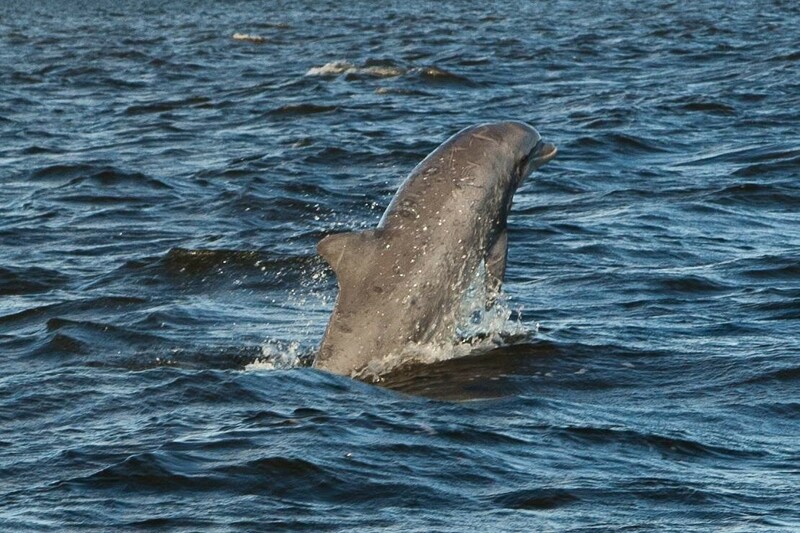 Bottlenose dolphin, well known for their intelligence, friendly disposition, and “smiling” faces, have been interacting with humans for centuries and seem to have as much interest in us as we have in them. 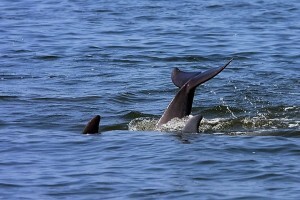 They often swim near the Kokomo, lifting their heads out of the water to get a glance at all the people on-board. 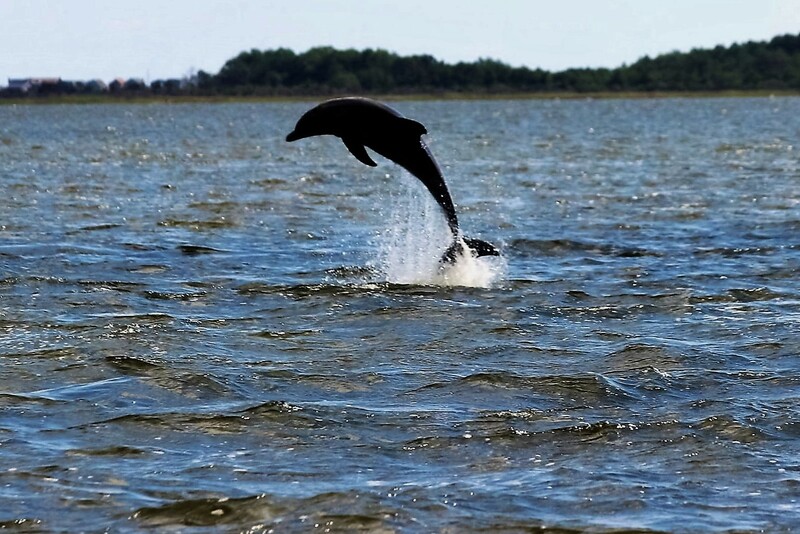 Our North Carolina shores offer breathtaking beauty that becomes a serene portrait aboard the Kokomo where we see dolphin jump and play. The Osprey, also known as the fish hawk, is always a welcomed sight from the Kokomo. Many say that the Osprey rule the Outer Banks, being a constant presence as they fly over our waters in search for their next meal. 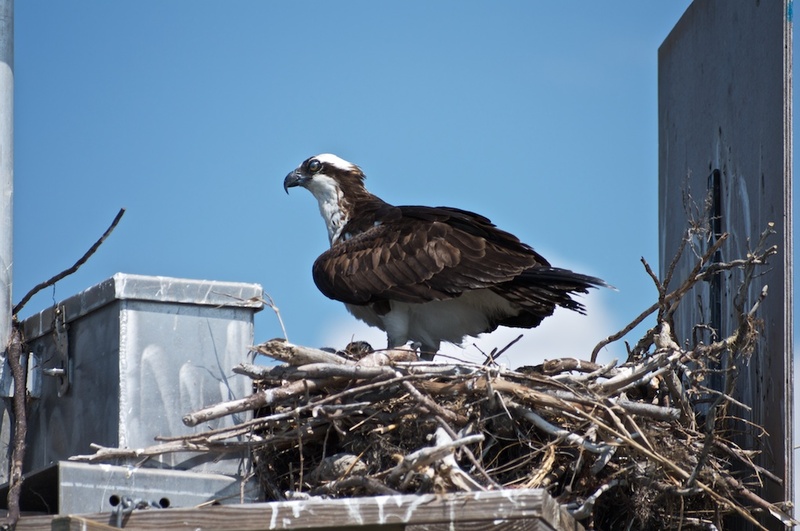 The OBX is home to a wide variety of birds of prey, waterfowl, wading birds, terns and gulls, and shorebirds. The Roanoke Marshes Lighthouse on the east side of Roanoke Island stands watch over the quaint Manteo Waterfront. 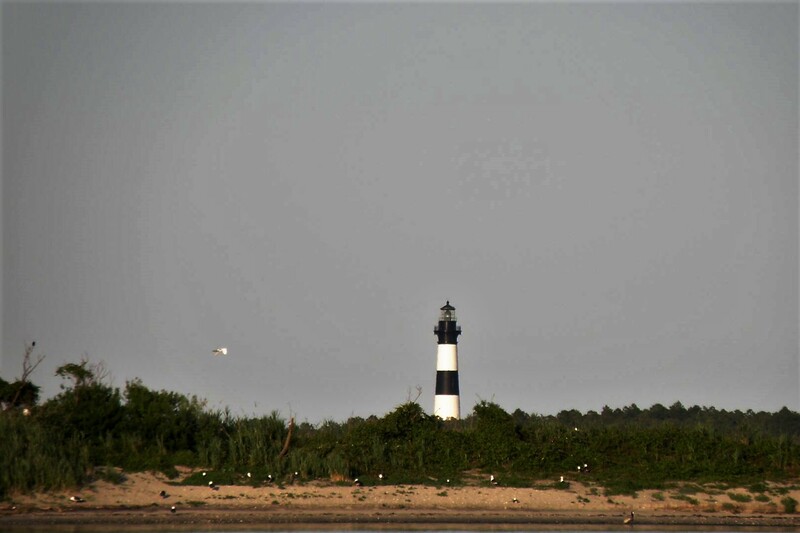 The Bodie Island Lighthouse is a majestic view from the Kokomo as we cruise south on the Roanoke Sound in search for dolphins. 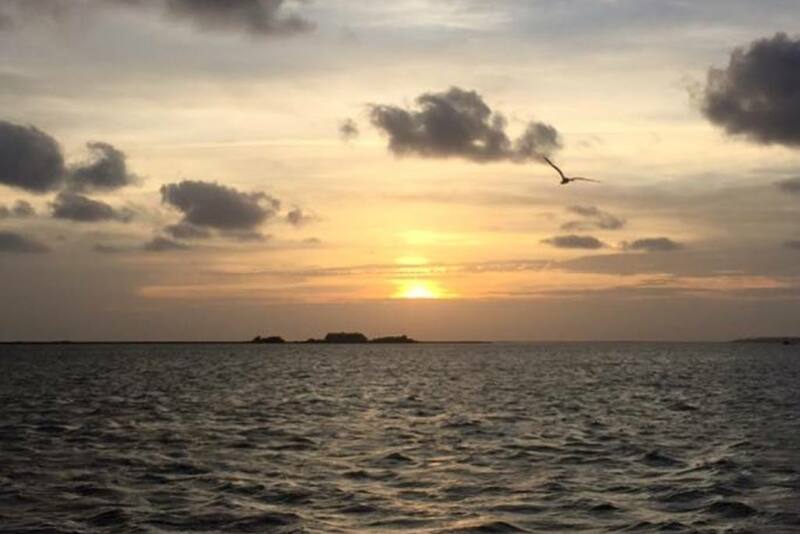 So join us in Wanchese on the Outer Banks to cruise the scenic Roanoke Sound in exploration of the magnificent paradise we call home. The Kokomo is a 40 foot, 40 passenger catamaran. Our Captains are licensed and the Kokomo is Coast Guard approved every year. Offering the most comfortable ride with canopied top, cushioned seats and restroom, the Kokomo is also handicapped accessible. 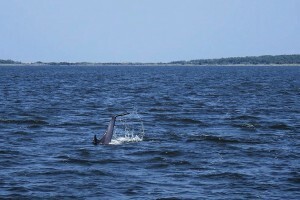 Our guests are able to move around freely while on board for the best viewing and photo shots. Bring your camera, cooler and snacks to enjoy while on the Kokomo. 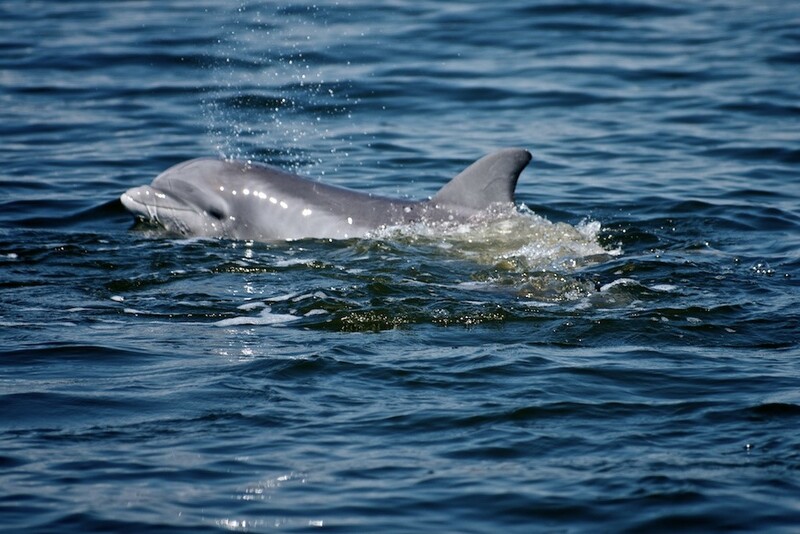 The Kokomo cruises the scenic Roanoke Sound, the closest location to where the dolphin live and play, allowing us a sighting rate of over 98%! We saw at least 20 dolphins and watched them play for at least an hour. The kids (from three and up) had a blast. Another great year. Thanks! Thanks for a great afternoon! 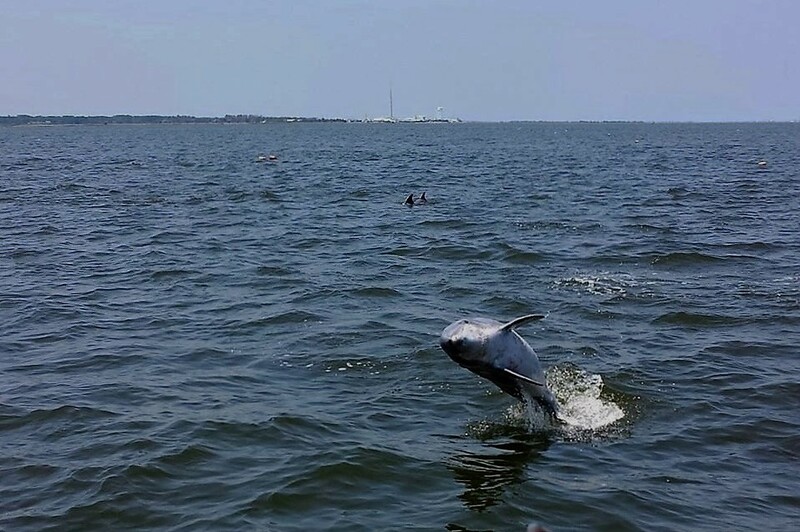 Your dolphin cruise totally exceeded everyone’s expectations. 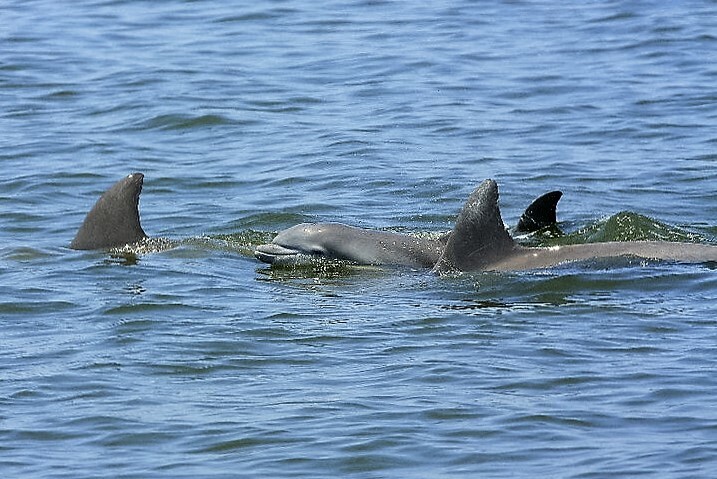 We saw so many dolphins it seemed like your captain was actually communicating with them! The way the animals interacted with everyone on board was truly fascinating. Can’t wait to see you all again next year! Thank you so much for such a wonderful cruise. I would whole heartedly recommend that everyone go on a cruise with you while they are in the Outer Banks!! We had so much fun and I took so many (350) pictures, we went back for a second trip. 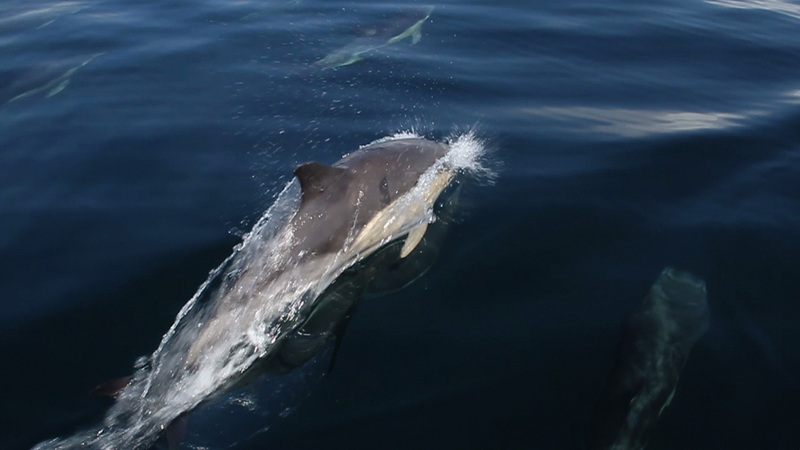 Captain Dave does a super job making sure you see the dolphins over and over while you are on board. 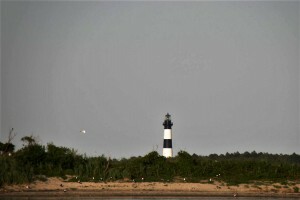 This is an absolute MUST for your OBX vacation! Thanks so much! I had a blast! 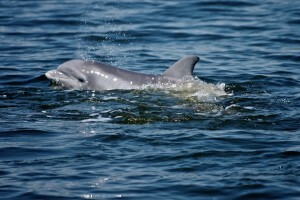 It was a relaxing cruise around the sound, and we saw, at least, 15 dolphins. The kids loved it, and it was the highlight of my wife’s vacation. 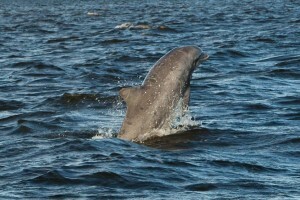 I figured I wouldn’t care for it, but, there is something special about seeing dolphins in the wild. Thanks for a great cruise! 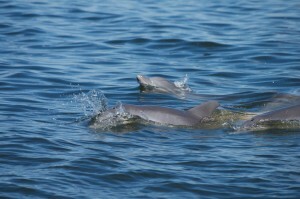 At least two dozen dolphin sightings! Highly recommended. If you do not see dolphins you get to ride again for FREE. 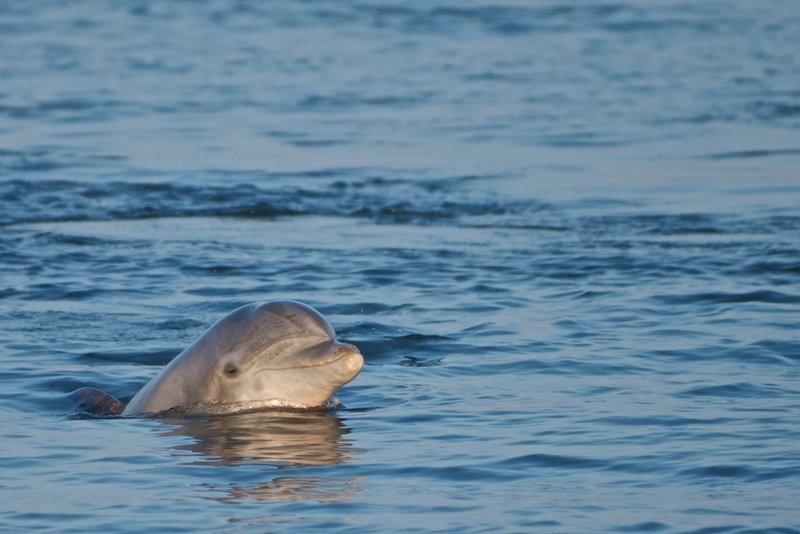 With our 98.5% success rate of viewing dolphins, the odds are definitely in your favor! 1What is the best time for a cruise? Any time is the best time for a cruise!! It is really a personal preference. 2Do you guarantee that I will see dolphins? Yes. We do guarantee that you will see dolphins or ride again for free. The dolphins are wild and are free to move about in the sound. We are the closest to the dolphin and we know where they feed in the Roanoke Sound. It is just a matter of finding them and the ride is wonderful itself. 3Can I feed the dolphins? No. 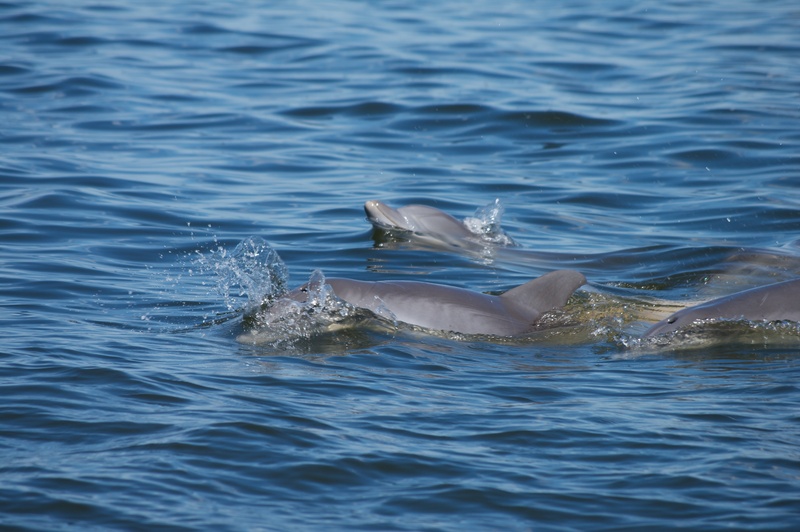 The dolphins are wild animals and it is illegal to feed them because it takes them out of their natural habitat. 4Can I swim with the dolphins? No. 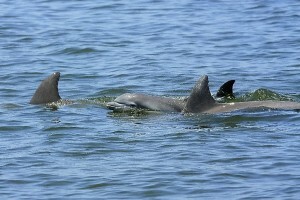 The Marine Mammal Protection Act prohibits any activity that causes the dolphins to alter their normal behavior. 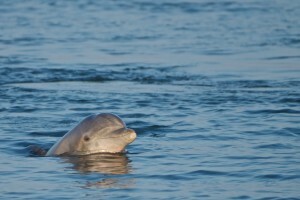 Please visit the National Marine Sanctuaries website for more information on responsible stewardship of wild dolphins. 5How long are your cruises? Our cruises last 2 hours. 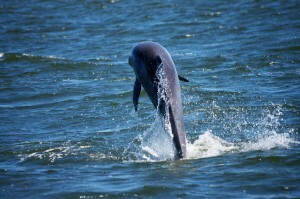 It usually depends on how far we have to go to locate the dolphins. Some days we can see them right from the dock. Yes. 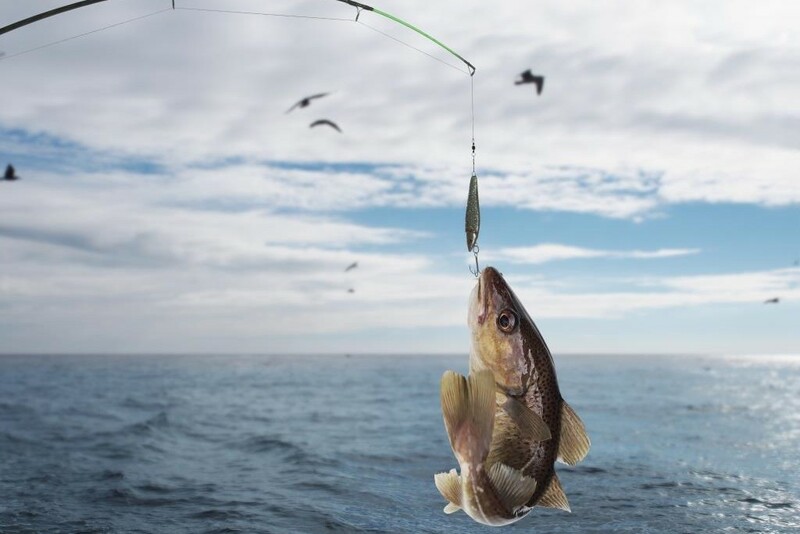 A reservation holds your spot on the boat. We do allow walk-ons if room is available.  We simply need your name and number in party and a phone number so we can reach you in case something changes (like the weather). A credit card is required to hold your reservation. 7What should I bring with me? Your camera and a smile! You can also bring a cooler and snacks. 8Where does the cruise go? 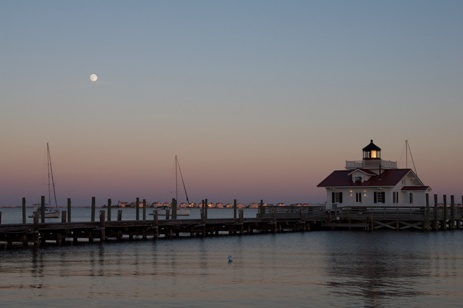 We cruise the Roanoke Sound. We do not venture into the ocean. Our season runs from mid April thru mid October. Reservations are required so please call ahead to be sure space is available. A credit card is required to hold your reservations with a 24 hour mandatory. Babies 24 months and under are free. We ask that you arrive 30 minutes prior to the cruise time. If you arrive past the time of your scheduled cruise you could miss out. If you are running late, please call us so we will know how to handle the reservation. On site ship store with snacks and drinks. Meals can be purchased at Tillett's Seafood, an on-site food truck (11-9:30pm).